National FFA Band and Chorus members have claimed some of the best seats at the National FFA Convention & Expo for more than 70 years – right on stage! 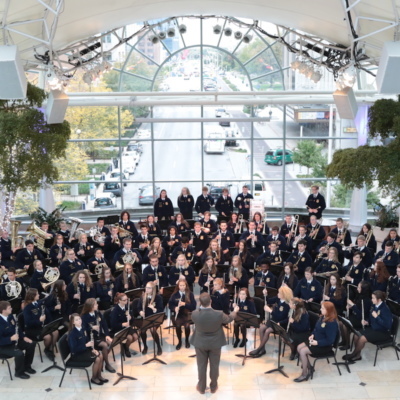 The National FFA Band and Chorus feature musically talented FFA members from across the nation and is sponsored by Corteva Agriscience™, Agriculture Division of DowDuPont™. National FFA Talent members show off their skills and compete to be named best of the best. Play the fiddle? Throw a mean yo-yo? Sing along with your guitar? National FFA Talent is the next performance for you! National FFA Talent is sponsored by Mahindra USA, Tractor Supply Company and Wrangler. Applications opened April 10 and are due July 15, 2019 at 8 p.m. EDT. * New in 2019 – Audition videos must be submitted at the time of application. For more information regarding the band, chorus, and talent programs as well as detailed audition instructions, please click here. Get email updates for 2019 Chorus, Band or Talent. If you are interested in submitting an application for 2019 National FFA Band, Chorus or Talent, please complete the form below! We will contact you once applications are available.  Questions About the 2019 National FFA Band, Chorus, and Talent Groups?